It should come as no surprise to you that, when it comes to Marvel Studios characters as portrayed on the big screen, Thor holds a special place at the top of my list of favourites. Credit this to his long, golden locks of hair, his chiseled physique, his kind-hearted personality, or what have you. I wouldn't hesitate for a second to jump alongside him as his next leading lady. (I am still awaiting the call from Marvel Studios. Any day now.) After having watched Marvel's The Avengers, which set the all-time, domestic three-day weekend box-office record at $207.4 million, I soon found myself interested in the Captain America storyline. And I swear, it had nothing to do with the ultra-buff specimen known as Chris Evans. Nothing at all. The Marvel Studios production of Captain America: The First Avenger was jam-packed with amazing visuals, incredible action sequences and a really good storyline. 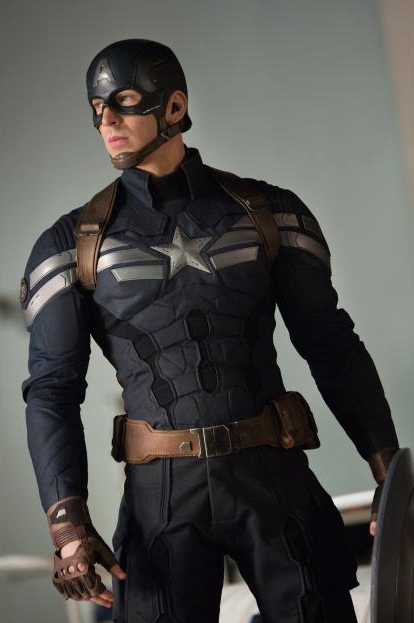 The transformation of small and scrawny Steve Rogers into a tall and muscular super-soldier still baffles my mind but is an excellent example of the power of movie magic. The latest release of Captain America: The Winter Soldier continues to demonstrate the flawless infusion of computer generated imaging but goes above and beyond in developing in-depth characters and a twisted plot line rooted in political conspiracy. Captain America: The Winter Soldier picks up after events in New York with The Avengers and sees the return of familiar faces. 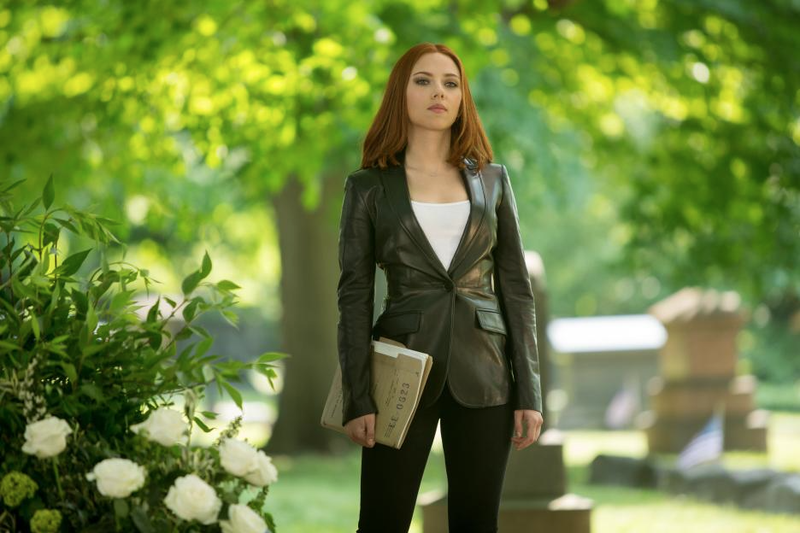 Chris Evan reprises his role as the super-hero, of course, who works alongside Scarlett Johansson, returning as Natasha Romanoff aka Black Widow. The chemistry between the two characters is mediocre at best but their potential romance on-screen plays backseat to the Cap's new-found friendship with Sam Wilson also known as Falcon. 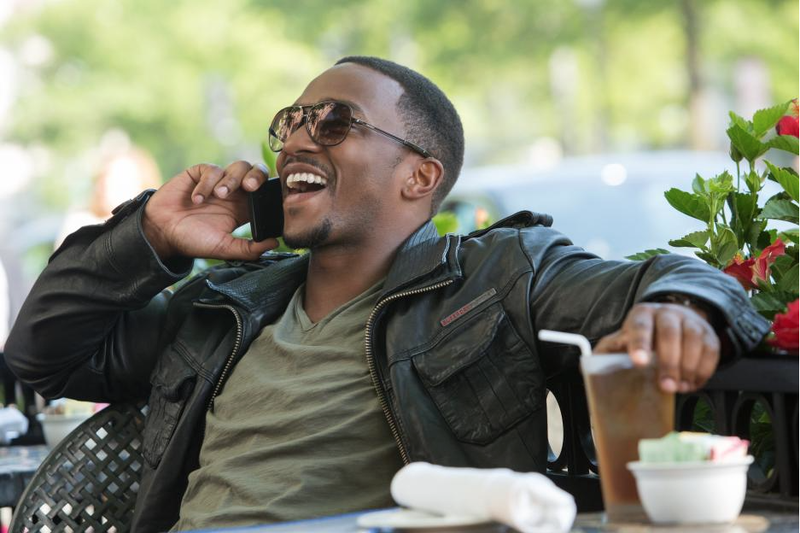 The introduction of Anthony Mackie's character is a strategic and essential move since the actor brings with him a sense of integrity, humour and an infectious smile. The fact that he is obviously athletic proved to be an asset as his role required a fair bit of wirework, flying as high as 70 feet up in the air. 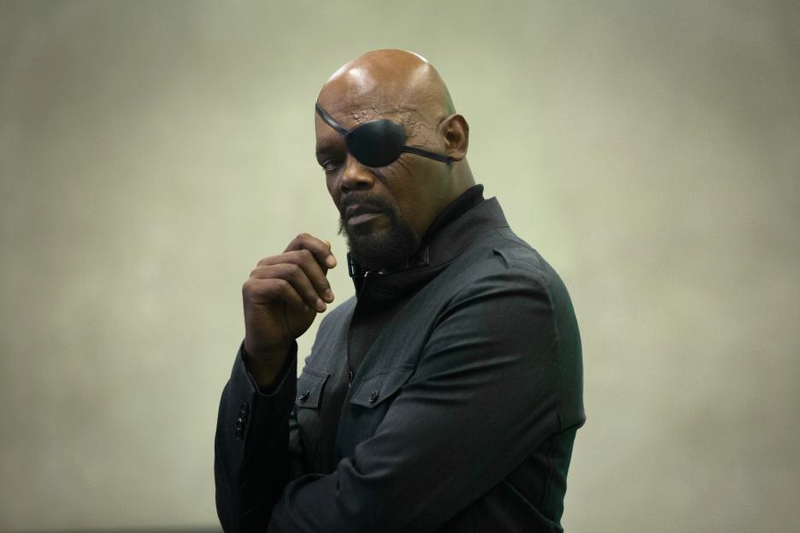 We also see the return of the one-eyed Nick Fury, played by Samuel L. Jackson. At the onset of the movie, his character takes centre stage as he gears up to make the world more secure in light of the recent events in New York. While I left the theatre feeling as though his part was smaller than it was, I tend to agree with producer Kevin Feige who says, "In a lot of ways, he is what drives this story forward." And, while it is almost inevitable to have certain key roles killed off in action flicks, it is always nice to see the return of familiar faces in movie sequels. 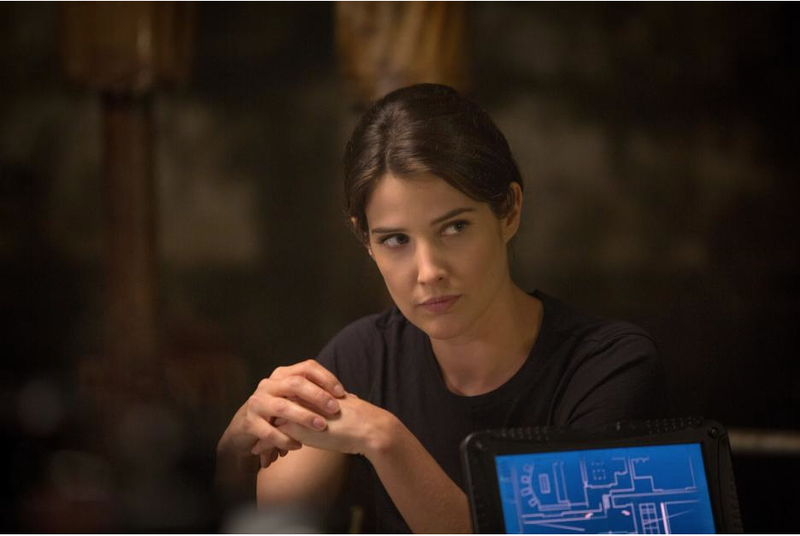 Canadian actress Cobie Smulders (How I Met Your Mother) returns as Agent Maria Hill. 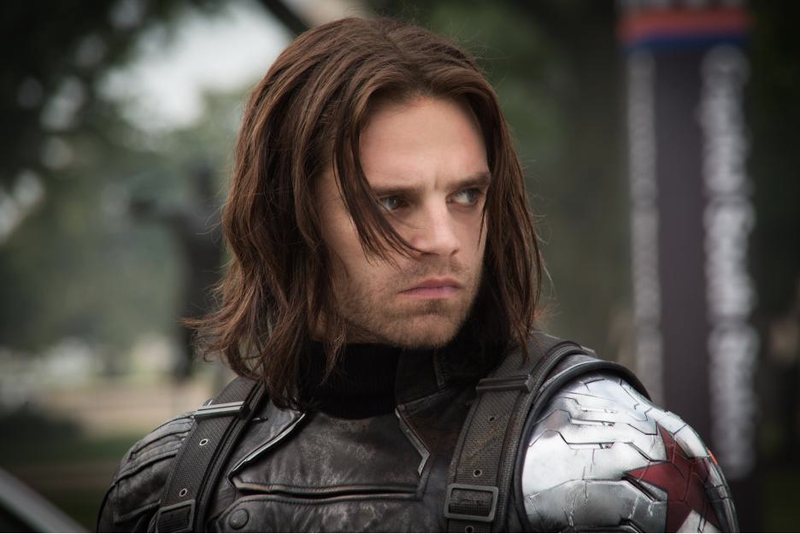 Sebastian Stan returns as well, however his character has now transformed into The Winter Soldier. Although Bucky Barnes was thought to have died in the original Captain America movie, it turns out he was found by the Russians who turned him into the ultimate protagonist - an anti-super-soldier whose emotions and memories and have been suppressed as a result of some type of electroconvulsive therapy. 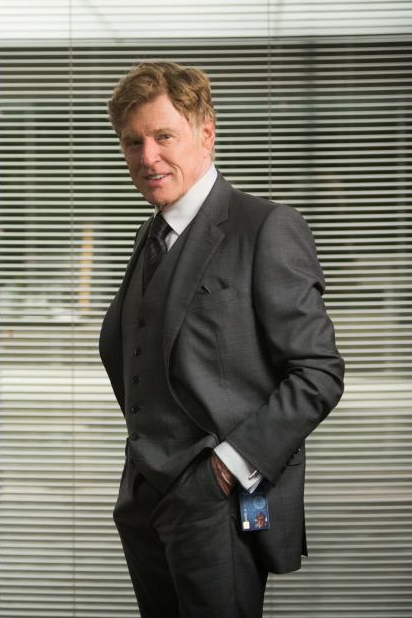 This action-packed movie based on Marvel comics will surely delight fans of all ages but I think movie-goers who are, well... less young will enjoy seeing Robert Redford sporting his typically dapper duds as he takes on the role of high-ranking S.H.I.E.L.D. agent Alexander Pierce. But beware of close-ups. He's not as young as he used to be. 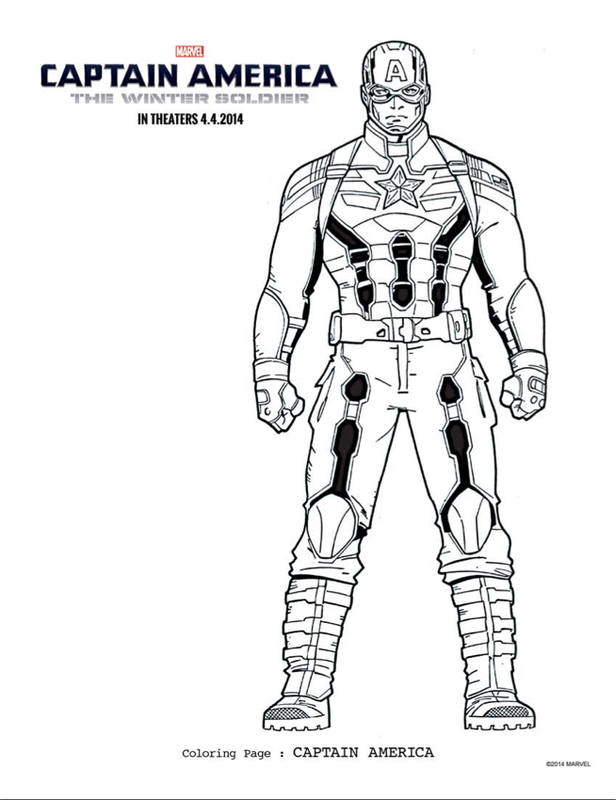 If you're looking for official Captain America: The Winter Soldier colouring pages, click on the image below to download a copy of the activity pack. Disclosure: I was granted media access to an advance screening of the film in order to facilitate this review. Any opinions expressed in this post are my own. Images and activity pack courtesy of Walt Disney Motion Pictures Canada. Really looking forward to seeing this one. The whole Marvel series is a big hit around here! You will love it! If you need a date, just call me. I'd love to see it again! Looks like a great moving! Thanks for sharing your review! I'm usually not interested in these kinds of movies but this one looks really good. I might take my son to it. Thanks for the review. can't wati to see it! I sooooo love all of Marvel's heroes and movies!!! My brother and I watch them all faithfully. Marvel certainly knows how to pick leading men! Lol! I admit I enjoyed the first one so I look forward to seeing this sequel! I absolutely LOVED this movie and can't wait to see it again!